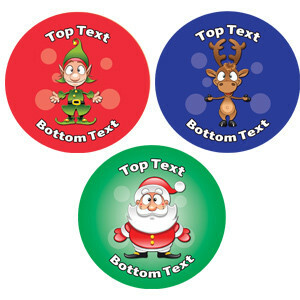 Personalise this christmas fun reward sticker with your name or personal message. 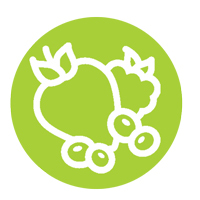 Scented Personalised Stickers These custom stickers are also available as smelly stickers in one of 3 scrummy natural fruit scents. Choose scent below - small supplement applies. Whichever option you choose, we're sure your students / pupils will love the fact they are personalised to you, and if you opt for wow factor, making them as custom semlly stickers you can be sure they will be showing everyone! Well done! Is proud of me Great work! Sensational! Great teamworker You’ve got it! Congratulations! Well done! You did it! Superb! Inspirational You rock! Awesome Cool work!